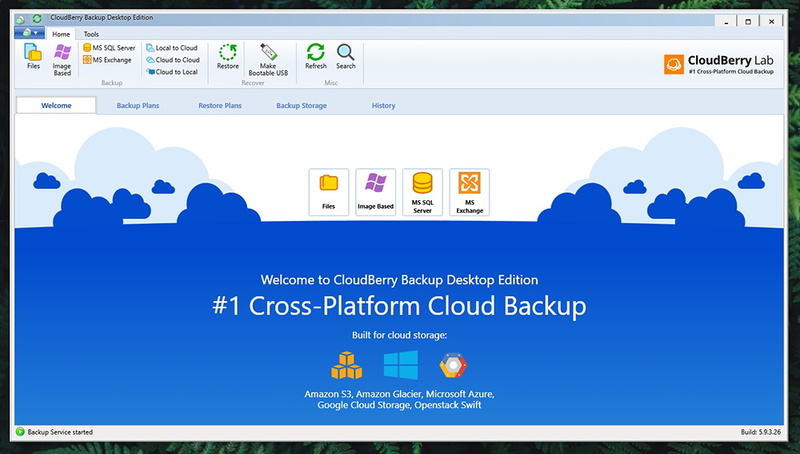 CloudBerry Backup (Desktop Edition) Review – The Most Comprehensive Backup Solution Yet! 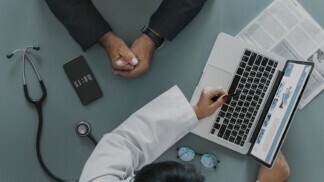 The importance of having a reliable backup system on your computer could not be stressed enough. Still, many of us aren’t willing to dive into these systems and applications due to different reasons. They might be complicated to use, time-consuming, require additional software or hardware, and more. This is precisely why we were happy to encounter a software called CloudBerry Backup Desktop Edition, as it promises to resolve all previously mentioned problems. We will be taking a very deep look at this application, so welcome to our review of CloudBerry Backup Desktop! Before we get started, let’s take a look at the basic information about this software. Take a look at the table found below to learn the basics. Easy control over cloud backups; Local backups supported; Direct data transfers; Ransomware protection. Next, we are going to give you a breakdown of our findings, in case you don’t have the time to read this entire article. We’ll summarize the pros and cons of this application in the table found below. Being one of the strongest backup solutions out there, CloudBerry Backup is several steps above its competition. And now we’re ready to dive deep into this backup solution. If you want to take a close look at its features, make sure to keep on reading. 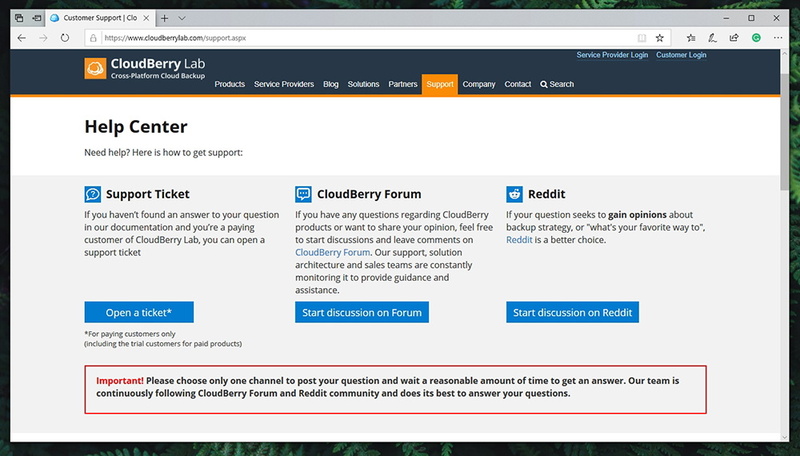 Before we start talking about this backup solution, we ought to tell you about the computer we’ve used for testing CloudBerry Backup. Our PC is powered by Windows 10, Intel Core i7 CPU (i7-8700K), 16GB of RAM, and we had the application installed on an SSD drive. We do have a powerful machine even though you can run this application on some dated hardware just fine. Also, we have tested the latest available version of the software (version 5.9.3.26). You can run this application on Windows 7 and up – and it doesn’t require a powerful machine either. Therefore, everything seems to be covered in this area. Our Score: 10/10. To get started with this CloudBerry Backup Desktop Edition, you need to have a Windows PC. As noted earlier, it supports version 7 up to 10 (including many different editions of Windows). When it comes to other requirements, you need to have a 1.4Ghz 64-bit processor, 512MB of RAM, 100MB of disk space, and a Gigabit Ethernet adapter. As you can see, all of these are fairly basic things. The Ethernet adapter is needed to ensure that backups are uploaded in a speedy and reliable manner. As you can tell, users of macOS and Linux aren’t covered by this software. 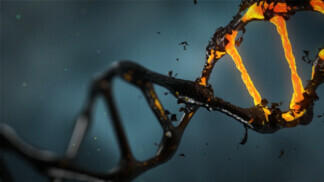 However, CloudBerry Lab is offering specialized versions – which we won’t review in this article. Try to remember the simplest installation of any software you’ve experienced before. Well, that should look very similar to the way CloudBerry’s Backup solution is installed. Our Score: 10/10. You get started with this application by visiting its official Web page. You can either decide to download a free trial (that lasts for 15 days – and requires you to enter your email address) or you can buy a license. Either way, it shouldn’t be too long before you have the installation file on your computer. Double-click to run it, and you’re off to a good start. The process of installation does not come with any surprises. There are no ‘special’ offers or bundled software. It also takes less than a minute of your time, without any complicated procedures. Even though the UI design seems simple enough, it does look a bit outdated. Still, it’s easy to use and quite intuitive. Our Score: 8.5/10. As you can see from the screenshots in this article, we’re dealing with a fairly simple-to-use application. However, what’s important to note is that there’s nothing simple about it – as this is a highly complex and fully automated solution (that doesn’t require plenty of knowledge though). At the top of the window, you will get to see a ribbon-style toolbar with two available tabs: Home and Tools. The first one allows you to easily get started with CloudBerry Backup. 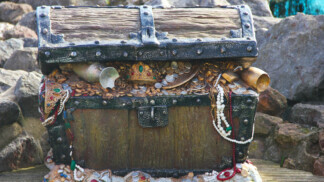 Let’s take a look at the most prominent groups of tools. Backup: The first group of tools allows you to begin creating backup schemes. You can decide whether you’d like to do local to cloud backups, cloud to cloud, or cloud to local. This is precisely where the biggest strength of this software lies. Recover: Next, you can initialize the process of restoring your files, pretty self-explanatory. Let’s also not forget to mention that CloudBerry Backup offers you a way to create bootable USB drives, which is highly helpful in case of greater technical problems. 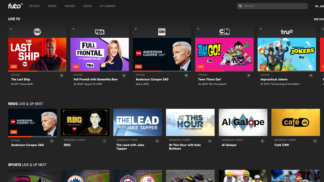 Misc: Finally, the third group of tools let’s you refresh the data present within the application, and there’s also the search functionality built in that expands to your local and cloud-stored files. Settings: As you can imagine, this is where you can take a look at the applications options, starting with the Settings button. There’s a comprehensive set of options that allow you to set a master password for the application, limit bandwidth usage, set up proxies, fine-tune retention policies, and more. Also, it’s important to note that you can run diagnostics and use the company’s remote assistance feature. Import/Export: Finally, once you’re happy with your configuration, you can easily export it if you wish to expand it to more devices. 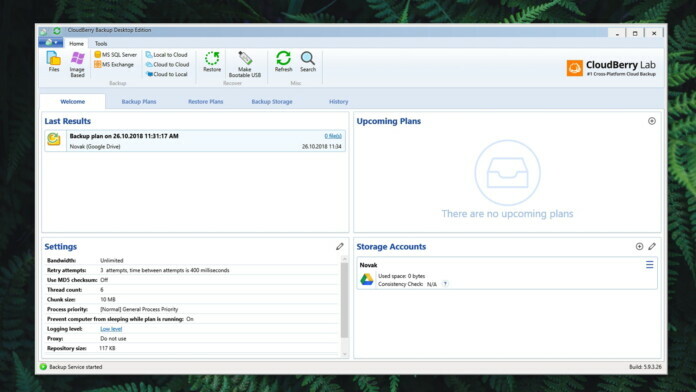 Aside from the tabs at the top, the rest of the window allows you to easily review your backup plans, restore plans, and check your backup storage. Even though this application handles complex tasks, it’s surprisingly easy to use thanks to numerous tips and clear explanations. Our Score: 10/10. The best way to explain how you can use CloudBerry Backup Desktop Edition is to walk you through a process of setting up one backup scheme. So, let’s take a closer look. 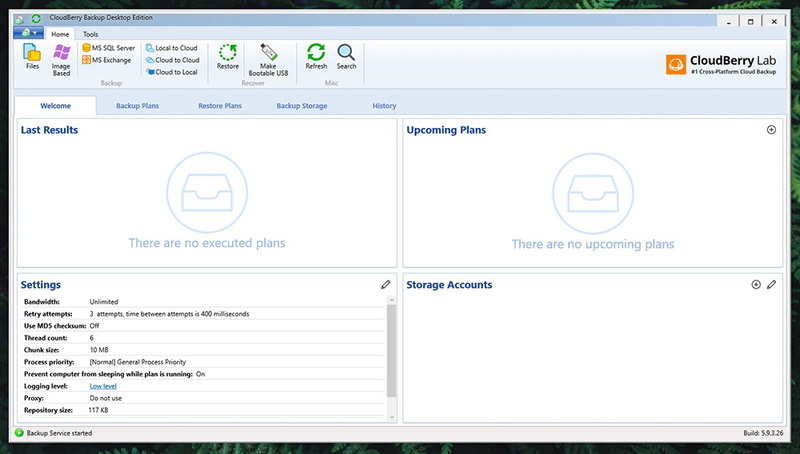 It all starts with creating a cloud account, which can be done from the ‘File’ menu (top-left corner). However, you can also do this along with creating a backup scheme, which we’ll do. So, we’ll click on ‘Files’ to get started. Please note that creating an image backup is not available in the Desktop version. The first step lets us choose if we want to back up to a cloud or create a local copy first. You can also select if you’d like to protect your backup with ransomware protection which we strongly recommend you to do. Next, we’ll be asked to create a new storage account. There is a really wide range of supported services, both hugely popular and some obscure ones. We’ll go with Google Drive for this example. So, fill out the required fields and then continue with the process. The application will now ask you to name your new backup plan. You can also choose to save the configuration file to the backup storage, which can come handy in the future. The next step allows you to choose if you want to encrypt your files. If you decide to do so, you need to use this application to restore your files – since other clients won’t be able to read your data. Next, we have a series of advanced options like NTFS permissions, NTFS scans, and more. If you’re unsure about any of these, you can get tips along the way and decide whether it’s worth enabling them. Once you select the files and folders you’d like to back up, you’ll be asked to fine-tune your backup options. This includes backing up certain files types (like photos, documents, music, and so on), creating custom rules to back up newer or older files, and set size limits. During the next two steps, you can enable compression and encryption, as well as create a custom retention policy. Compression will enable you to save some cloud space but will take longer to prepare your files for upload. The next step is about creating a backup schedule. You can decide to save backups manually or on certain dates. The application also allows real-time backups as it can actively monitor your files in the backup. Finally, you can set the way you’d like to be notified after each backup. CloudBerry Backup is light on your system’s resources, and you can even leave it running in the background at all time – without affecting your workflow. Our Score: 10/10. As we’ve noted earlier, this application runs just fine even on older computers with dated hardware. Of course, it would help to have a newer machine with a more capable processor and SSD drive. This means that the process of compression and encryption would take less time. It’s also worth noting that having a fast Web connection helps since this application relies heavily on uploading and downloading files. We can’t give you any estimates on how long it will take for your backups to be complete. This depends on the size of your files, your chosen storage provider, and different options you’ve selected for your backups. However, we can say that the application is very quick and responsive. There are numerous options to get help, if you ever get stuck along the way. The company is very responsive and always ready to help. Our Score: 10/10. When you’re facing a technical problem, it all starts with the company’s Help Center. As you’ll see on that page, you can open a new ticket, join the forum, see Reddit discussions, read tutorials, watch YouTube videos, check out FAWs, and more. Of course, you can also contact the company via telephone or by using the provided email form. It’s also worth noting that the application offers a lot of help on its own. There’s a really nicely written guide on different options and features, you can easily send diagnostic details, and ask for remote access. It’s safe to say that all your problems should be resolved in a timely manner. The price might seem high at a first sight – but remember that this is perhaps the most capable backup solution of its kind. Our Score: 9.5/10. 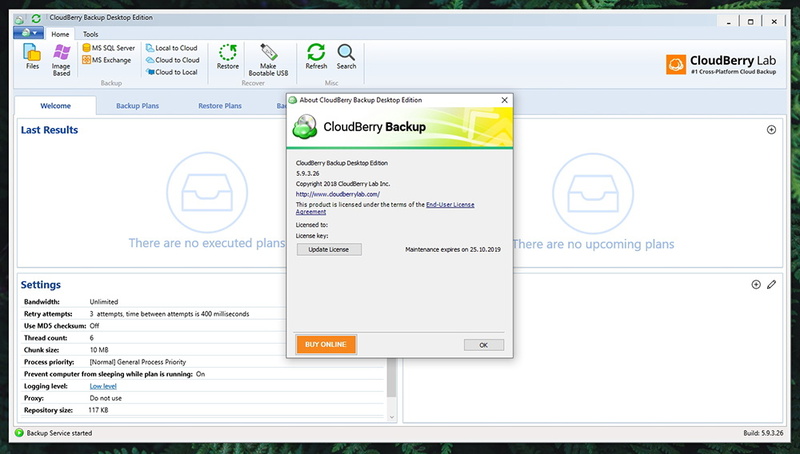 You can buy the Pro license for CloudBerry Backup Desktop Edition (Windows) for $49.99. For this price, you’ll get a desktop client, file-system backup, image-system backup, encryption, compression, network and share backup. Of course, you’ll also need to pay for the cloud storage. To help you with this, the company has prepared a useful online calculator that helps you predict you costs based on your needs. If you’re looking for a reliable and highly advanced backup solution (cloud, local, cloud to cloud), your search surely ends with CloudBerry Backup Desktop Edition. For its price, it offers a tremendous value and includes pretty much everything you need to create highly personalized and secure backups. PROS: Very easy to use; Incredibly comprehensive; Three types of backup schemes; Personalized backups; Compression and encryption included; Ransomware protection. CONS: A bit outdated UI. Dear TechNadu visitors, this is where we conclude our article. We sincerely hope that we managed to answer all your questions. If there’s anything else you’d like to know about CloudBerry’s backup solution, don’t hesitate to post a comment below. And finally, we’d like to ask you to share this article online and also follow us on Facebook and Twitter. Thanks! CloudBerry Backup is the near-perfect backup solution with a sophisticated set of tools that exceeds our expectations. Highly recommended!